Reaching out and thanking an MVP is an excellent way to top off a great customer experience. Imagine being on the receiving end of a great product or service that went so above and beyond expectations that you gave the business a perfect score; then a representative calls up to let you know they noticed, and that they appreciate it. That could be enough to turn a one-time purchaser into a lifelong customer. Happy customers give great reviews and testimonials. Asking your top promoters to provide a testimonial about your business is a powerful way to grow word-of-mouth and brand trust. It fact, a strong testimonial can be the cherry on the cake for convincing potential customers to do business with you. Note: Don’t pester too hard for testimonials—even if an MVP has agreed to give one. Being too pushy could lead to lower NPS scores in the future. Those have been uncontacted the longest since the survey. If you are a Customer Monitor user, keeping track of your MVPs and prioritising them is quick and easy; find out more about this here. Before you contact your MVPs, check up on their previous interactions with you. Just like a patient file at a doctor’s office, you and your team should keep notes about the customer and their experiences with your business. Always check these before you get in touch, not everyone wants to be contacted; some may feel awkward and not like the attention, while others with unresolved issues are at risk of being riled. Once you’ve been in touch, remember to mark that customer as “contacted”. 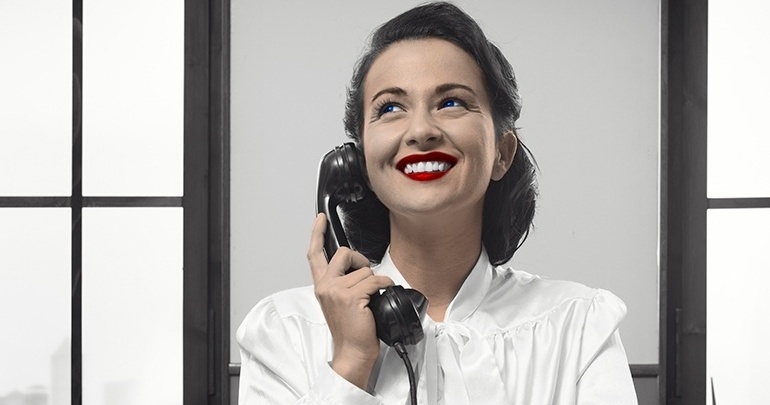 A thank you call might go down well the first time, but probably not a second or third time. Last of all, don’t forget to share the feedback from your top promoters with your wider team, especially if they had a role in creating a great customer experience for an MVP. Not only does it reinforce that they are doing the right thing, but it’s a great morale booster too. Looking for an easier way to manage your most valuable customers? Request a free demo of Customer Monitor!